New academy headed by industry veteran Bernie Broderick joining forces with manufacturers and roster of experienced professionals to provide industry-sponsored technical training. Live audio veteran Bernie Broderick has just launched Truth In Audio (TIA), a unique academy that is joining forces with manufacturers and a diverse variety of highly experienced professionals from many facets of professional audio to provide industry-sponsored technical training. 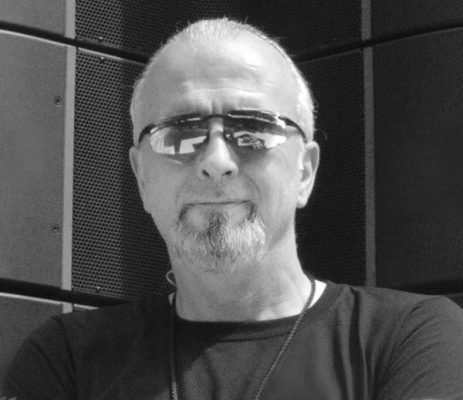 Broderick has served as a trainer for some of the largest manufacturers (L-Acoustics, EAW and others) in pro audio over several decades, and he’s bringing that expertise, plus more, to the new venture. A mobile academy, TIA will travel from location to location with specially-designed mascot vehicles, working with local rental houses as well as manufacturers to present 3-day educational events. The foundation of the training is based on Broderick’s personal experience and philosophy. Yet another project is called HotRod, a “skunk works” division that’s already launched. [The term “skunk works” typically refers to projects developed in semi-secrecy by a small and loosely structured group of people who research and develop primarily for the sake of radical innovation.] TIA’s group is comprised of individuals uniquely qualified to pool their talents on specialty audio projects. HotRod is available exclusively to sponsors.